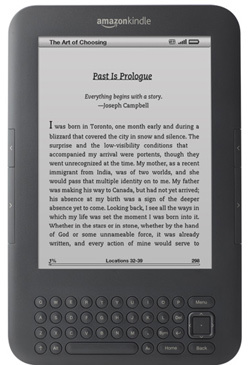 I was looking for an ebook reader for my wife. We went around the shops tried the Kindle but although the price was good it reflected the quality of the product which we felt was very ‘plastic’ and not very robust in feel. 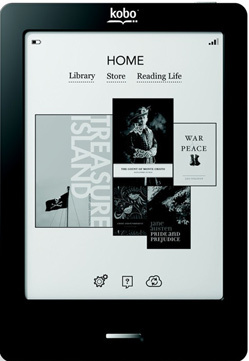 Tried the iPad but far too expensive just t use as a n ereader. Looked for the Sony but alas unable to try it. Was supposed to be available through John Lewis but they had taken it off the shelf for some reason. 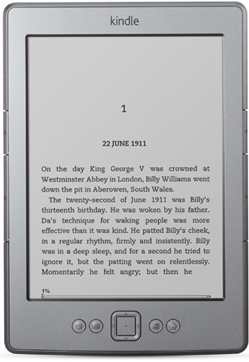 Tried the Kobo and Kobo Vox. 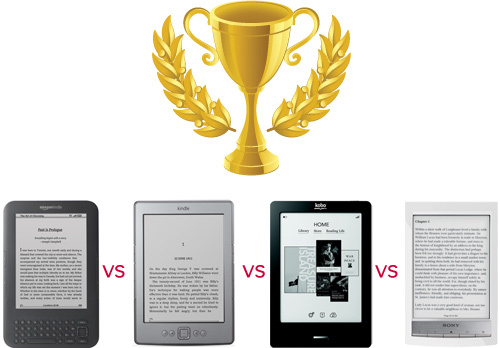 The difference in quality compared to the Kindle made it worth the extra cost. 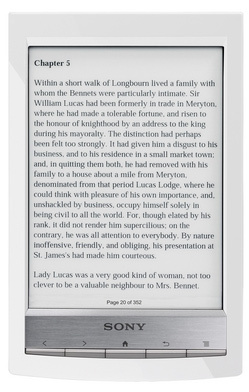 I settled in the end for the Kobo Vox and my wife is very very pleased with it.